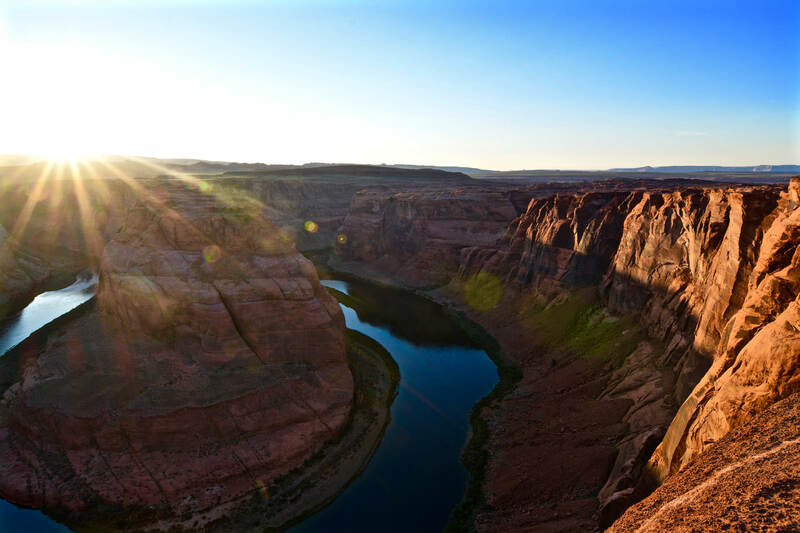 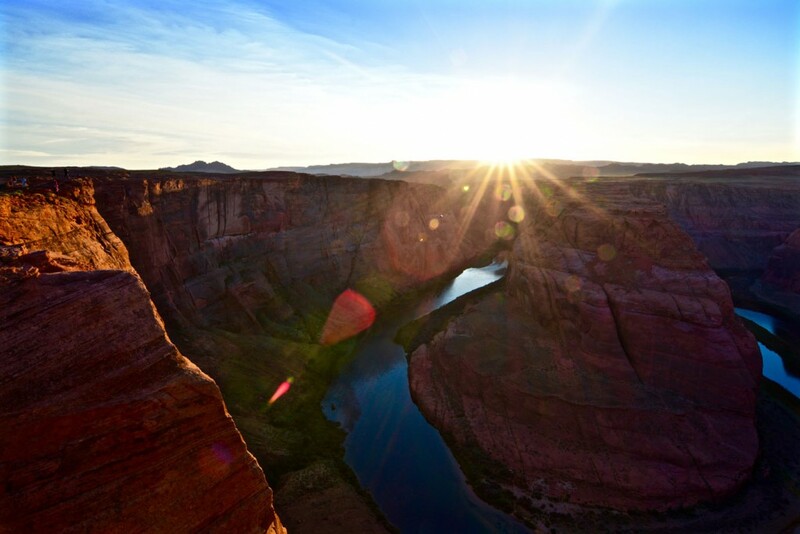 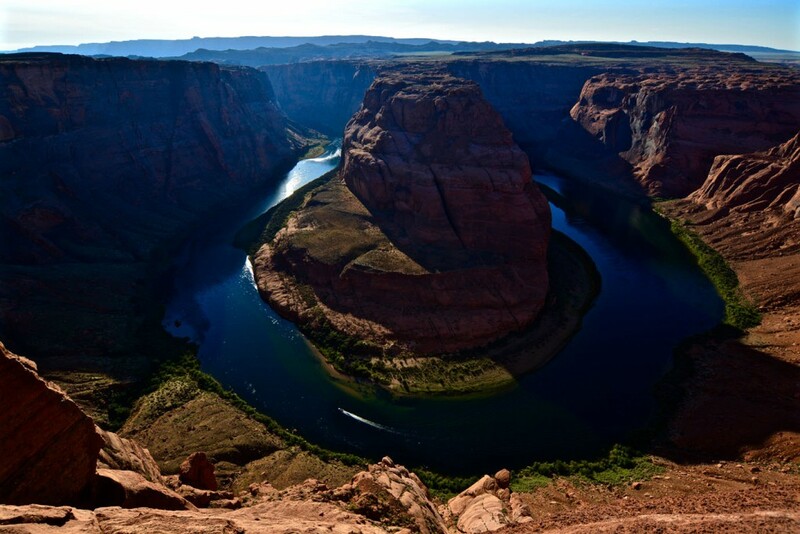 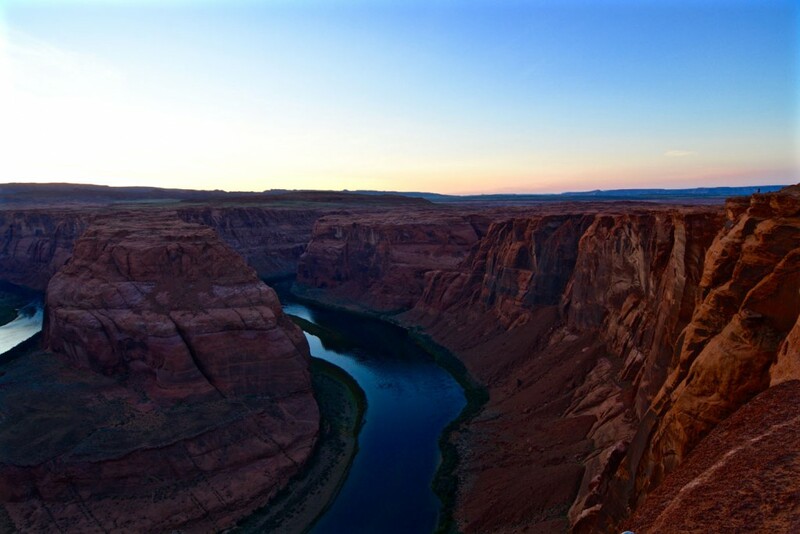 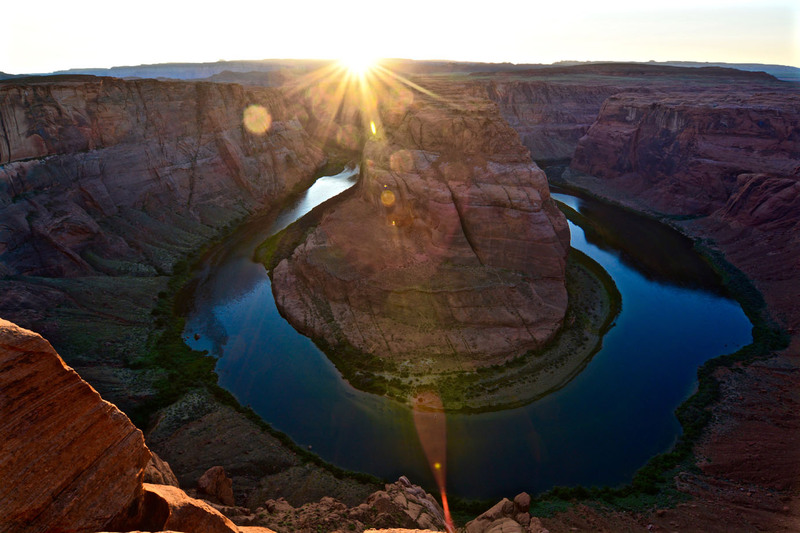 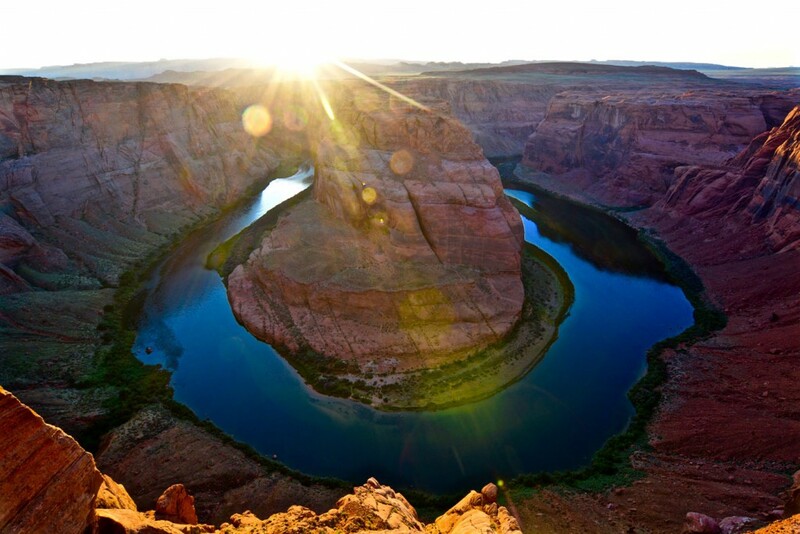 Horseshoe Bend is a meander of Colorado River next to Page, Arizona, United States. 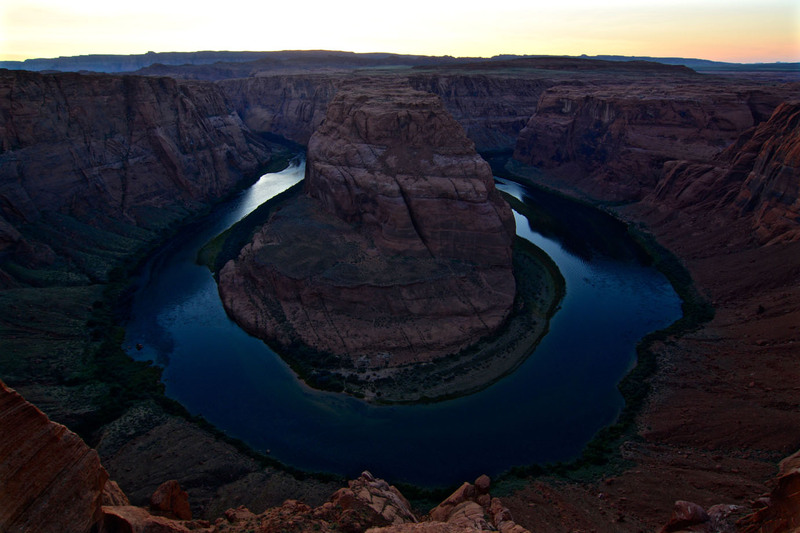 It received its name because it’s shaped like a horseshoe. 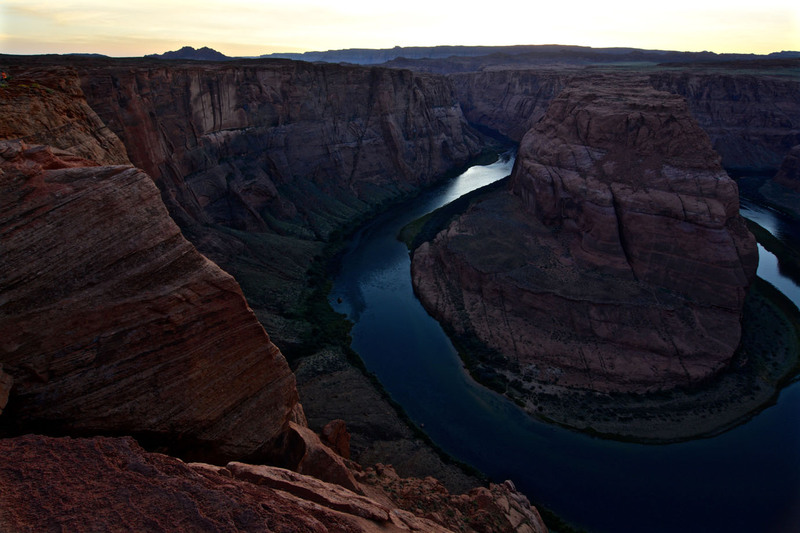 Next to the riverbed one can find ancient messages. These rock cravings were made by Ancestral Puebloans over 800 years ago. These people did some farming next to the river. 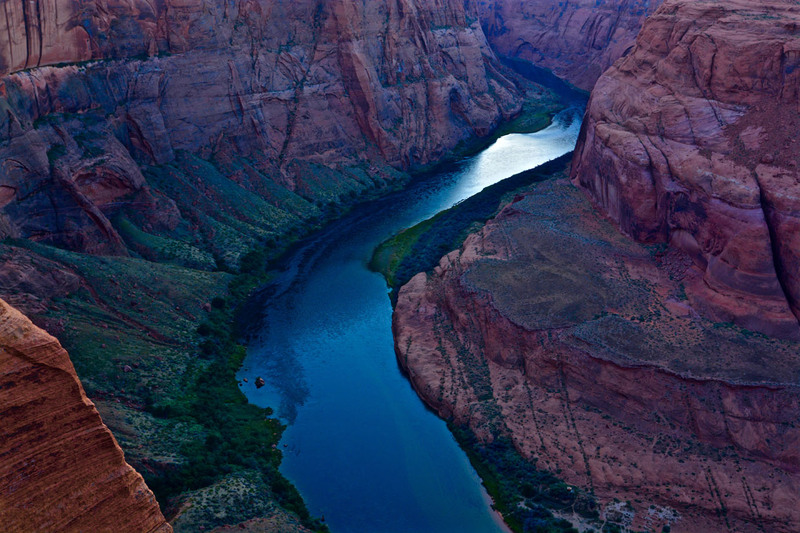 However, they didn’t live there because the river water is far too silty to drink it.